As a young child, Don Martine watched Johnny Von Neumann drive his #11 1950 MG TD Special to victory at the inaugural Pebble Beach Road Races. 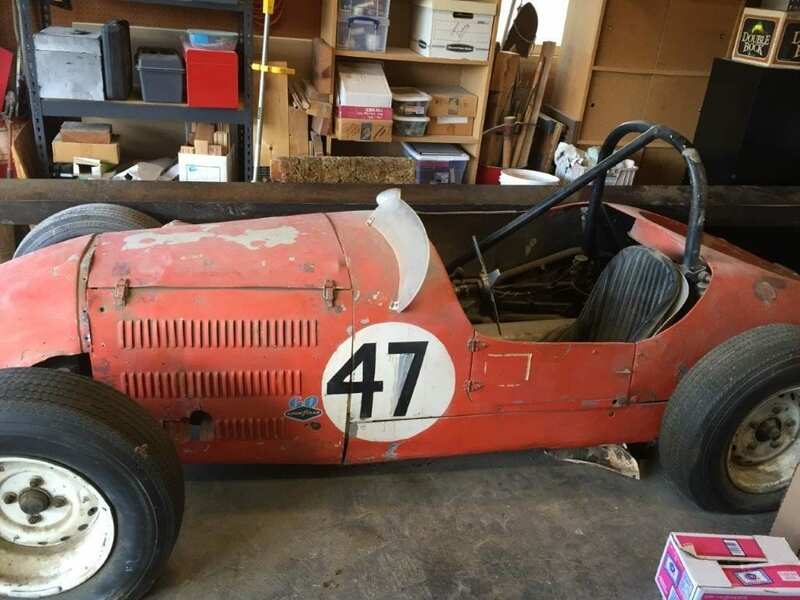 For the long-time owner of the Martine Inn in Pacific Grove, that race was one of the earliest sparks to Don’s lifelong fascination with cars and racing. Johnny went on to win seven out of 14 races in that car before becoming a Porsche distributor and having to sell the MG. After numerous owners and reconfigurations, Don Martine purchased Johnny’s 1950 MG TD Special in 1988. As a racer himself, he restored the car and went on to race it over a 100 times around the country, winning 25 races. 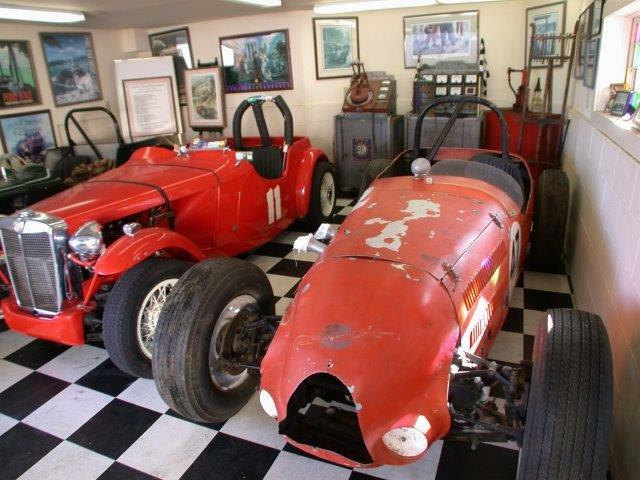 A second MG race car was built for Johnny in 1952. 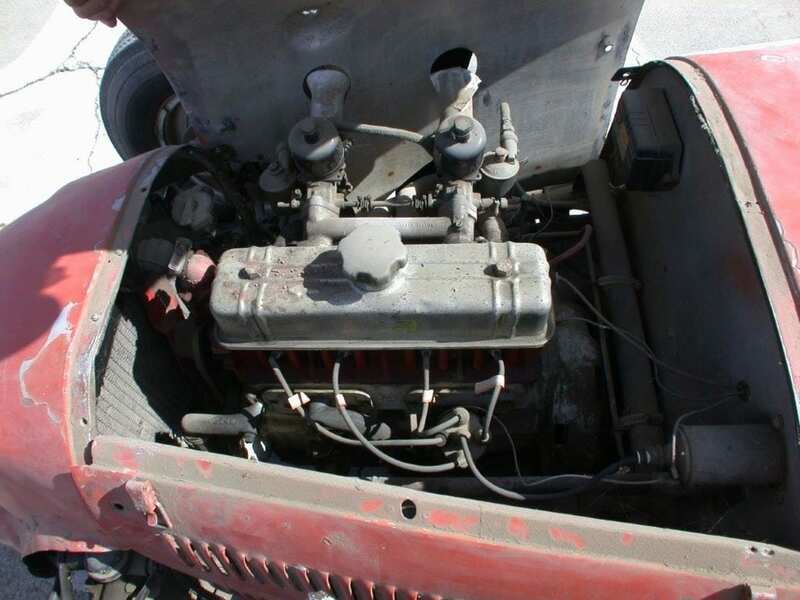 Known as the Deidt-Bell Special, the aluminum body was built by master Southern California metal fabricator Emil Deidt. Like the first MG, it changed hands many times and even disappeared for a period of time until a physician purchased it in 1980. The physician raced it once and then never raced it again. 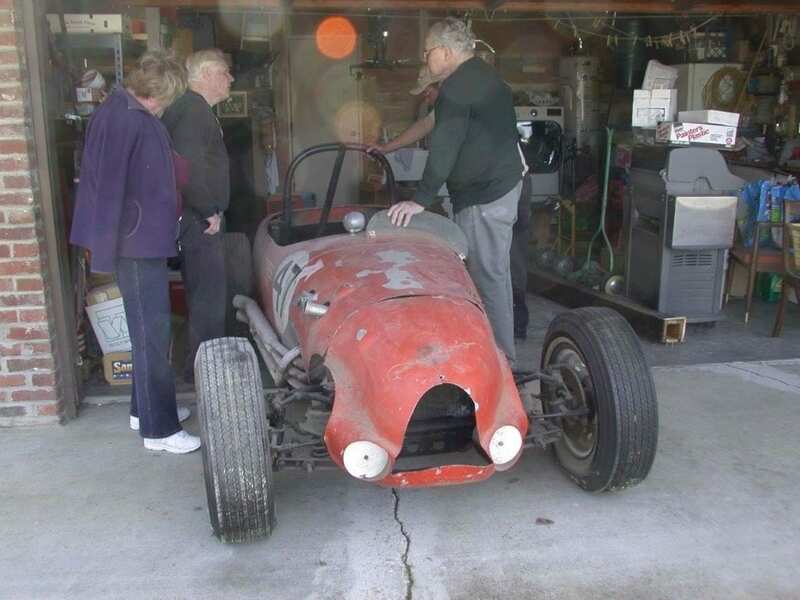 It sat in a garage for over 30 years until the physician called Don up and offered to sell him the car last February. It was an offer Don couldn’t refuse. Borrowing from aeronautical design innovations circa 1952, the car was built with thin-walled tubing, which makes the car incredibly light. Emil Deidt’s hammer-shaped aluminum body design was welded into just four pieces that attach to the frame with Dzus fasteners, which allow for quick removal to service the car. It was also the first race car with a belly pan, which keeps air from coming up and interfering with the mechanicals. Don and his team at Martine Inn Motorsports brought the car back to Pacific Grove and immediately went to work restoring it. They stripped the car to the frame and began their sprint to ready the car for the Rolex Monterey Motorsports Reunion at Mazda Raceway Laguna Seca August 17-20, 2017. 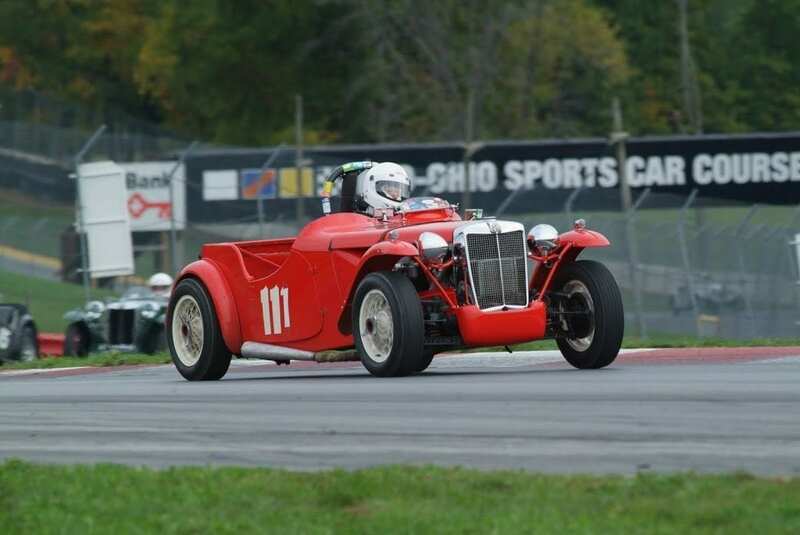 The esteemed race is the largest and oldest vintage racing event in the U.S.
Don and his team sandblasted and repainted the frame, replaced a bent front-end suspension and front wheel bearings, rebuilt the shocks, restored the brakes, installed a new rack and pinion assembly, and much more. They ordered a set of original Borranni 72 spoke wire wheels to replace the wheel hubs and retrofitted the driver’s seat with safety equipment since there had been none in the original car. Don asked one of his housekeepers at the inn to clean the inside of the body, and she polished it until it gleamed, showing all of the indentations from Emil Deidt’s hammer marks. Two weeks out from the race, they re-installed the engine and discovered the distributor had a bent shaft that needed to be replaced. Don has yet to actually drive the car. “I’m chomping at the bit to get behind the wheel, but I’m also frightened and excited. Unlike the 1950 MG TD, which I drove so many times and knew backwards and forwards, I have no idea how this car with perform. I’m in great wonder of what it will do,” said Don. Don and the spectators at Laguna Seca will find out this week. Don will take practice runs on the track on Thursday and Friday, August 17-18. He’ll compete in the qualifying rounds on Saturday, August 19, and hopefully the race later that afternoon. 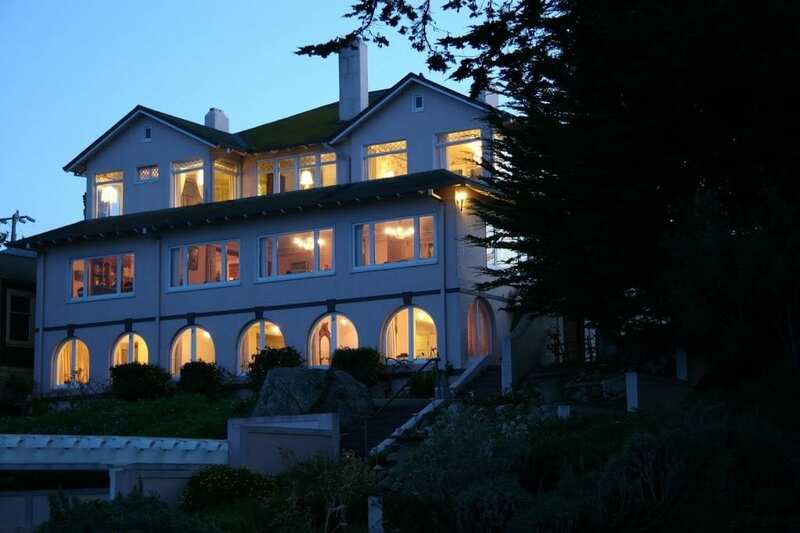 The Martine Inn still has a few rooms available for the race weekend and Concours Car Week, which runs August 15-20. In addition to the race festivities, guests can also check out the rotating collection of rare and vintage MG cars on display at the inn. Currently on display is a 1952 Hot Rod MG-TD, a 1953 MG-TD MK II Roadster, a 1955 MG-TF 1500 convertible pickup, a 1949 MG-Y Sedan, and several others. In addition to the MGs, the gallery also features vintage automotive art and equipment, racing trophies, and nearly 100 model cars. The inn itself is furnished with museum-quality American antiques. 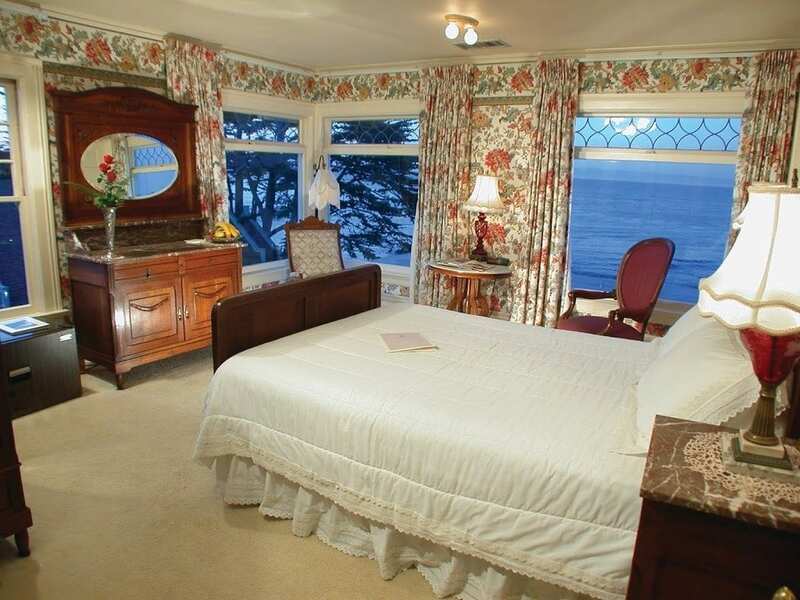 Many of the rooms have fireplaces, claw foot tubs, and views of the waves crashing against the rocky coastline overlooking the Monterey Bay.